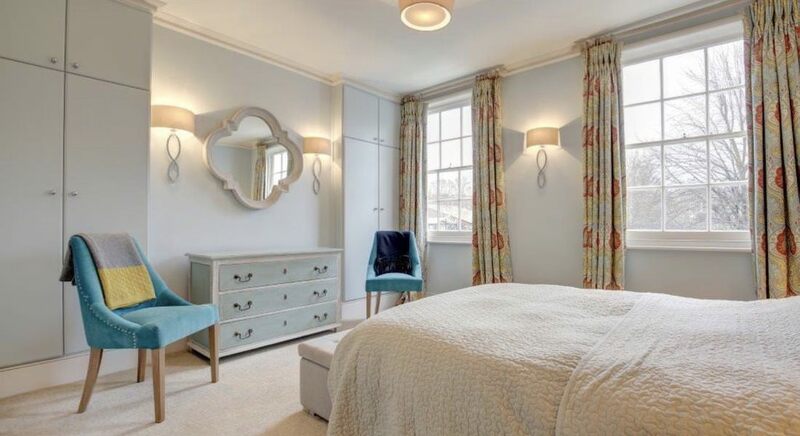 Lulu Carter Interior Design and Decorating is a highly respected and well established Interior Design & Decorating company with over 30 years of experience in providing personal service to achieve distinctive designs individually tailored to the tastes and requirements of each client. Working closely with each client, Lulu Carter Interior Designs are renowned for creating the perfect balance of aesthetics and comfort in their timeless blend of traditional lines and contemporary style. Lulu Carter regards her role as translating her clients’ ideas into reality, reflecting the personality of the client whilst remaining sympathetic to the house. Lulu Carter interior designs provide a truly comprehensive service, managing your project from the initial design phase right through to the finishing touches.